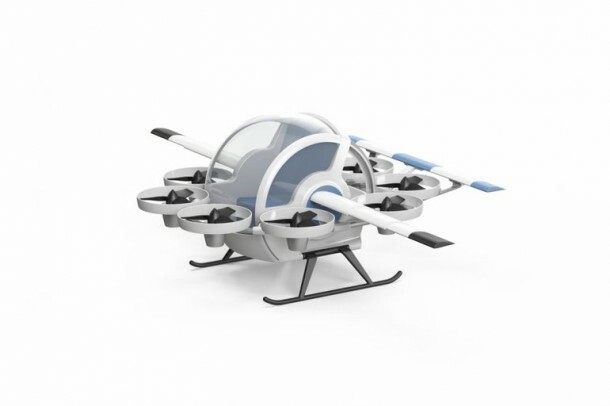 Yeair is a German startup that has recently launched a campaign on Kickstarter for a hybrid quadcopter. Right now, any commercial level drone that is considered good enough has a flight time of 20 minutes at a speed of around 37mph. However, the team of designers at Yeair has made use of an electric engine along with a two-stroke 10cc gasoline engine to allow for 1hr of flight time at a speed of 62mph and the capability to carry a payload of 5kg. The hybrid system is used for powering each rotor. The Yeair quad is big in size, measuring in at 35.4×29.5inches while standing at more than 1.6ft height on the auto-folding landing gear. The four-grill protected rotors gain power from a 10cc two-stroke engine. It is further assisted by a 600-watt electric motor each. The gasoline engines are amazing when it comes to providing power on a consistent basis, however they are not as quick and responsive when compared with electric motors. Now being quick and responsive are a must for executing a stable quadcopter flight. In this quadcopter, the gasoline engines are responsible for carrying out the heavy lifting while the electric part takes over when it comes to making quick changes to the RPM. 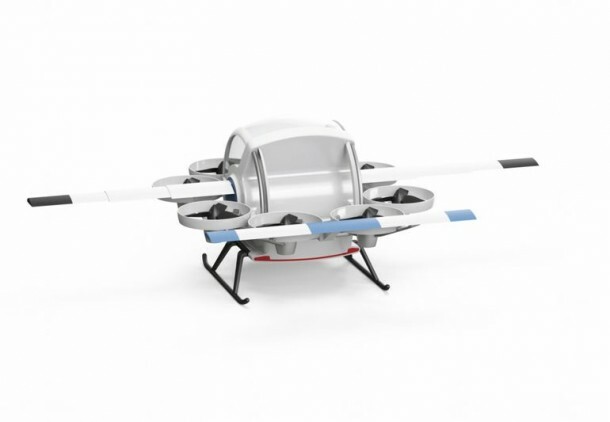 The Yeair quad features a 1.5 liter fuel tank along with a 1,250mAh battery that doesn’t normally require charging since it is charged during flight by the two-stroke engines. The electric motors also double up as in-built starter motors for the gasoline engines. The team claims that the quad is capable of withstanding strong winds and owing to its dual motor system, allows for a redundancy option that can be used for landing it down safely in case of an engine malfunction. You can warrant one for yourself by pledging $1,525 and if the campaign does take off, company shall be delivering all over the world. 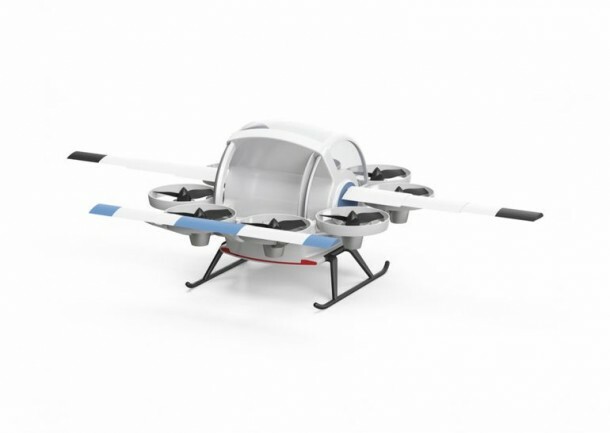 The company’s next step is to create an octocopter that would allow for transportation of two persons at a time. Fingers crossed for how they perform!